Due to our ancestry, immigrant-influences and ingenuity, we are truly spoiled for choice with mouthwatering South African Cheese made from the KZN to the Karoo and all over our beautiful country. In the Western Cape area the wonderful cheese makers at Fairview, La Petite France and Kleinrivier Cheese has been long time favourites and most recently Stone House Cheese has come to my attention, or rather pleased my pallet into first place! Below is a our list of South African Cheese makers so far. It will get updated and enhanced with your participation and mentions. 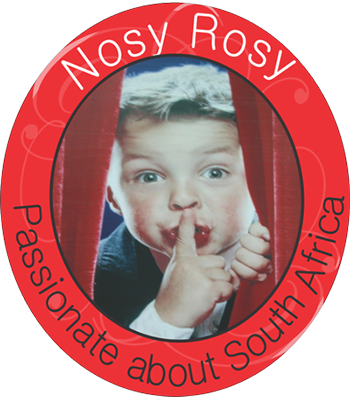 Please e-mail us on rosy@nosyrosy.co.za to add or mention your own or your favourite brand and type of cheese. If your favourite is in the top ten on our upcoming poll, you stand a chance to win a cheese and wine hamper worth R1200! During the next month we will be doing extensive research to compile a comprehensive list of our best cheeses. Please help us, we do not want to miss any little or big one. Please e-mail us on rosy@nosyrosy.co.za to add or mention your favourite brand and type of cheese and where we can find it. It is said that cheese grading can consist of more than a thousand variables! Below is the simplest guide. A rough guide for cheese classification. List of South African Cheese Makers.